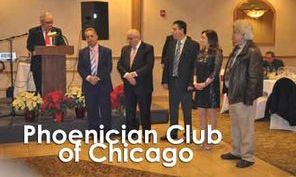 On Dec. 8th, 2018 the Phoenician Club of Chicago held their 100th Annual Appreciation and Installation Officers Dinner and Christmas Party. The event took place at New Crystal Palace in Mt. Prospect, IL. 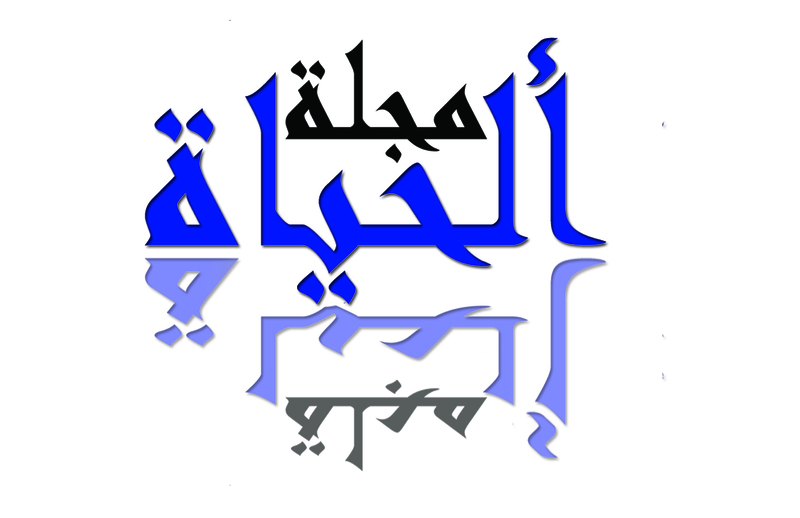 Also, awards were given to Tony Boumitri for Humanitarian of the year, Michael Muffarreh for Man of the year and Dr. Lina Almassih for Woman of the year.